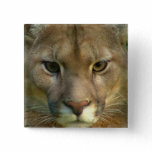 Cute black panther cat with yellow eyes. 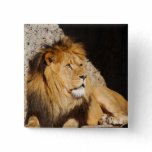 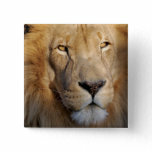 Lion prowling with a lion cub at his side button. 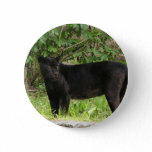 Pacing black panther cat in grass and wooded area. 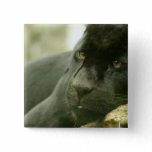 Sleeping black panther cat resting. 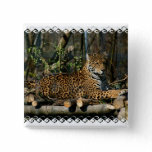 Black panther cat photo design for big cat lovers. 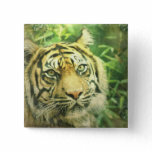 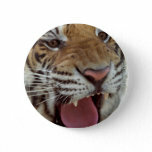 Siberian tiger jungle cat in a jungle square pin.